Annija Kopstale graduated at 2011 from the Riga Choreography School. 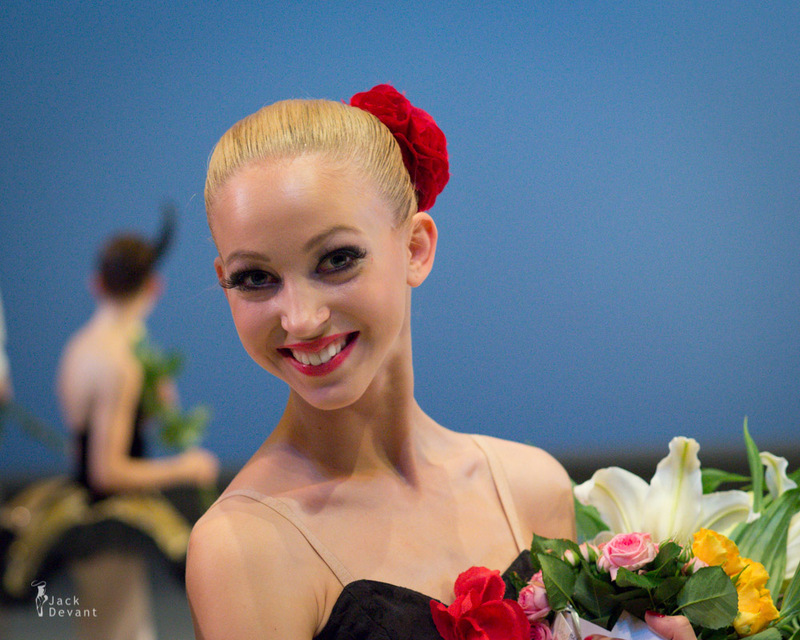 2010th She studied at the Anaheim Ballet School (USA). She became Latvian National Ballet artist since 2011.